Wonderful service and a great quality product. Who could ask for more? I have and will recommend purchasing the outdoor awning to friends and family. I waited to see how the first awning was and so thrilled I have purchased another. Fantastic value for the price, functions well and looks great. Arthritis and hand injuries can make you feel miserable. Not only that, but the pain and stiffness can keep you from doing work that requires fine motor skills. Not anymore. 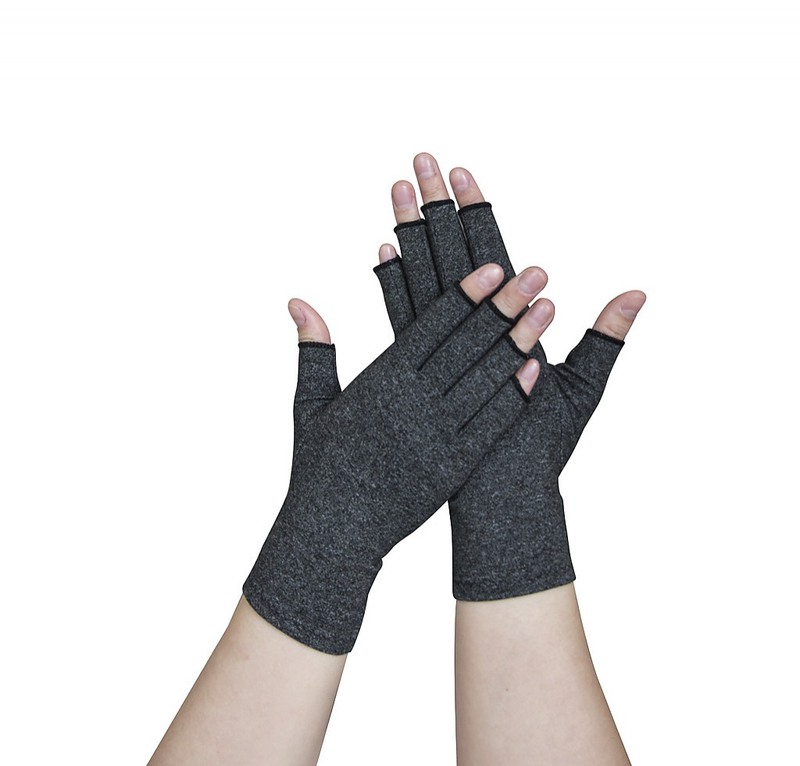 With these cozy, comfy, arthritis gloves from Randy & Travis Machinery, your hands will feel like they’re in the embrace of a warm hug. Stretchy Lycra fabric provides gentle compression, speeding healing blood flow to the injured area, while soft cotton cushions your hands in complete comfort. 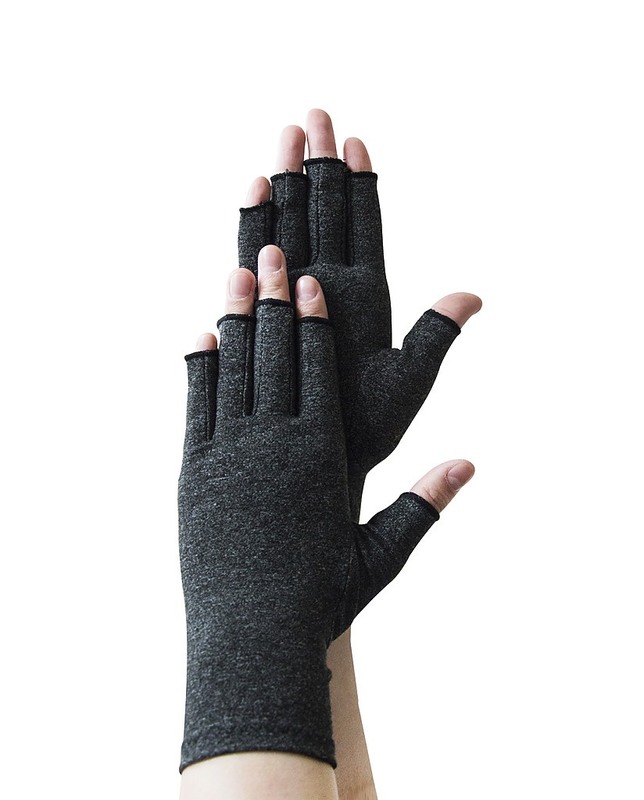 With their open fingertips, these gloves allow you to do your normal work routine—gripping pens, typing in text on your computer, and operating touchscreen devices. Durable, yet easy to care for, these gloves should last for years under normal wear. Buy two pairs—one for home, one for work—so you’ll never have to go without their natural, gentle pain relief for your hands. Strong, aggressive adhesive and durable fabric for a variety of wrappings! Our Rigid Sports Strapping Tape is an ideal tape for injuries and injury prevention on high-stress joints and other areas of the body. Its strong woven fabric and aggressive adhesive means fewer re-tapes and less.. Protect your knee while you play football, go cycling, or even run with this full knee support brace and knee protector from Randy & Travis Machinery. With a support strap to support your patella, this protector gives you maximum support for your knee joint. People with osteoarthritis will find t..
Bad knees don’t have to put an end to your participation in your favourite sport. When you pamper your sore knee with Randy & Travis Machinery’s patellar knee strap, you can speed up your healing time, thanks to its three inbuilt compression aids—upper, lower, and side-- that encourage better circu.. When your hands ache, you ache all over. End the ache with these fine cotton and Lycra compression gloves from Randy & Travis Machinery. Whether you ache from arthritis, an injury, neuropathy, or poor circulation, these gloves give you all the support you need to restore better circulation and get r..